What are you doing musically this period? Which are you near future projects you’ll be involved in? 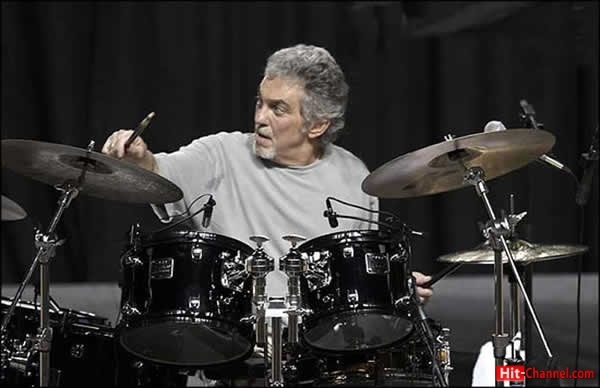 My own group, Steve Gadd & Friends and also The Gaddabouts with Edie Brickell which is coming out in January of 2011 (ed: the interview conducted in August 2010). Which was the feeling playing after 35 years again with your old friend, Tony Levin in L’Image band? Do you enjoy the album and the tours with L’ Image? It’s always great to play with Tony, we’re great friends from the 1960’s. L’image is also great fun, glad to finally get our music out so people can enjoy it. You have played with many-many great musicians. Is there any who haven’t played with and you’d like to? Maybe Jeff Beck? Actually have played with Jeff, just this past year with Eric in Febuary 2010 and again June at Eric’s Crossroad Guitar Festival. You’re a jazz lover. Who are you jazz drummers influences? (Bill Bruford told me his: Max Roach, Joe Morello, Art Blakey and as a kid,Ginger Baker). I started with Gene Krupa & Buddy Rich, after them came Art Blakey, Max Roach, Tony Williams, Roy Haynes, Elvin Jones and Jack DeJohnette all still inspire me. With Paul Simon you played in front of hugest audiences of you career. Did you enjoy that the same as playing in small jazz clubs? Many musicians say that small venues are more difficult because you can smell even the breath of the fans and huge stadiums’ audiences are faceless. Did you share this point? I like them both, it’s easier to connect with a smaller crowd playing with my own group. With Eric or James Taylor the big crowds are fun also, there is a ton of positive energy going back and forth. You have played in numerous albums. Which is your favourite if you had to choose one? That is a tough one, kind of like who is your favorite child. They are all a lot of fun. Tell a advice to a child who just started playing drums. Practice hard and find a great teacher to show you the ropes. 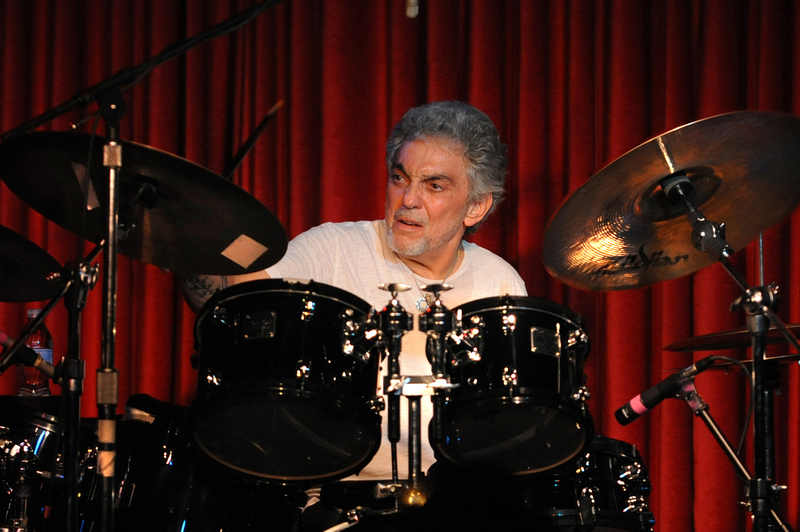 A huge “THANK YOU” to Mr Steve Gadd.